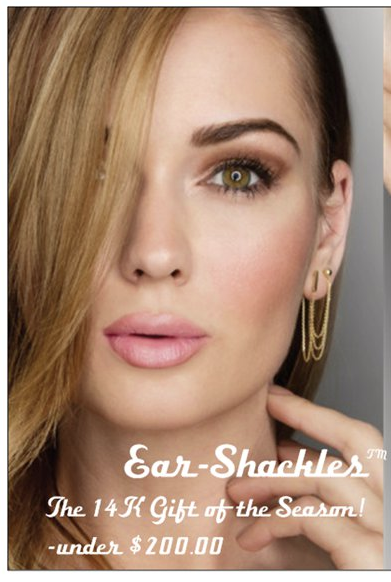 Beautiful, classic style earrings, chain link dangle, available in 14K white and yellow gold. Wear one of each if you have double-pierced ears. Beautifully boxed, call ahead and we’ll have ready for pick up, or we can ship to your home or office.